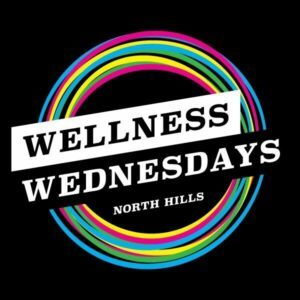 Pedal on over to North Hills' Wellness Wednesdays Series to get all your 2019 Victory Ride details! The event consists of free fitness opportunities taking place on the grass lawn of Coastal Credit Union Midtown Park. We'll see you at Music on the Porch on October 4! 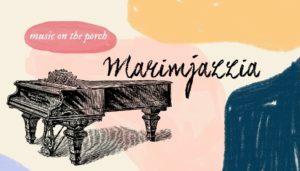 The fall concert series takes place at the Center for the Study of the American South @ the Love House & Hutchins Forum in Chapel Hill. Ride on over and chat about all things Victory Ride, including fundraising and training tips! 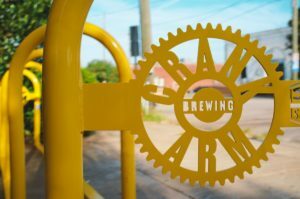 Ride down to see us at First Friday and chat with us about the 2019 Victory Ride! 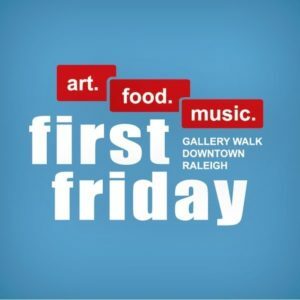 First Friday showcases the vibrant art and creative community in downtown Raleigh on the first Friday of every month. 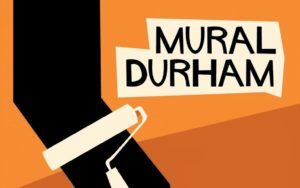 Bike over to chat about all things Victory Ride at the Mural Durham Bike Tour on Saturday, October 6. The tour is designed for anyone with a bicycle and comfortable riding on city streets. The tours are guided by experienced cyclists and last about 90 minutes. Don't forget your helmet - they're required! The ride starts at 10:00 am, click here to register. Old Reedy Creek Rd. Trailhead, 2139 Old Reedy Creek Rd. Grab your bike, pedal over and join us on Sunday November 4 for the Crabtree Creek Greenway grand opening at 1:30 pm. We'll be there providing information about the 2019 Victory Ride. 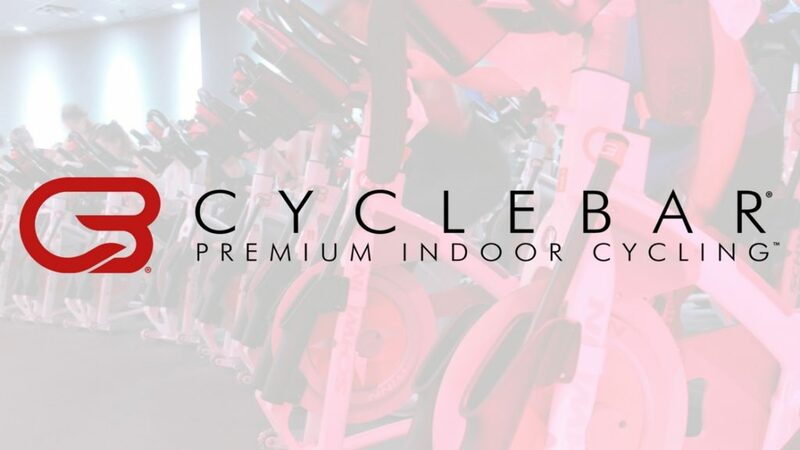 Join us on Friday, February 22 as we host our first iHeart training ride at CycleBar (North Hills) with CycleStar Misha. We will follow up the ride with drinks and appetizers. This is an event you don't want to miss, sign up for free by registering here! 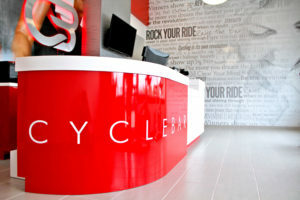 Join us at 4:00 pm on Saturday, March 23 at CycleBar (Cary) for our second iHeart Training Ride for the Victory Ride. We had a great turnout for the North Hills class and we are looking forward to adding new faces to this free class! Light appetizers and beverages will be served immediately after we conclude riding. Spots are limited, so to sign up click here. Join us on Saturday 4/20 as we host a training ride with Capital Cycling Club starting from the Apex Community Center location (see below). 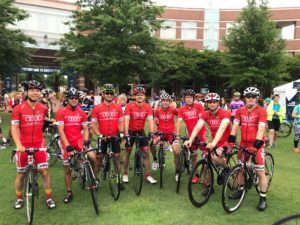 Details: 8:30 am Start (Arrive by 8:00 am) 60 to 65 Miles – Specific Routes TBD A Pace: 21+ mph B Pace: 19-21 mph All participants will receive a FREE Victory Ride t-shirt.